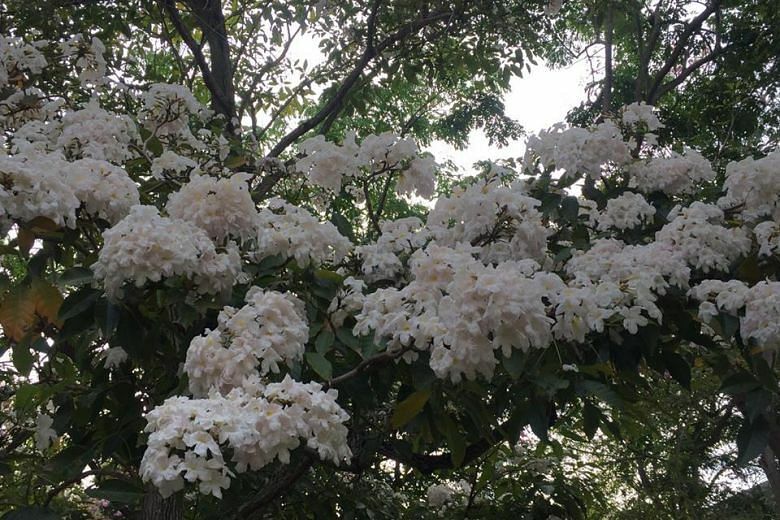 SINGAPORE - Pretty flowers bloom for you and me, goes the 1962 song Singapura. And indeed, pretty flowers have been sprouting up all over our sunny island. 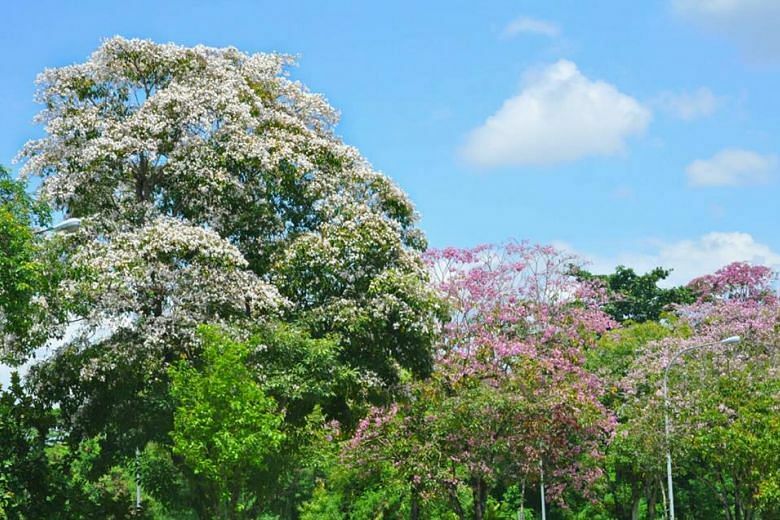 In a Facebook post on Thursday (Sept 7), the National Parks Board (NParks) shared photos of Trumpet trees, which they called the Singaporean version of the sakura. 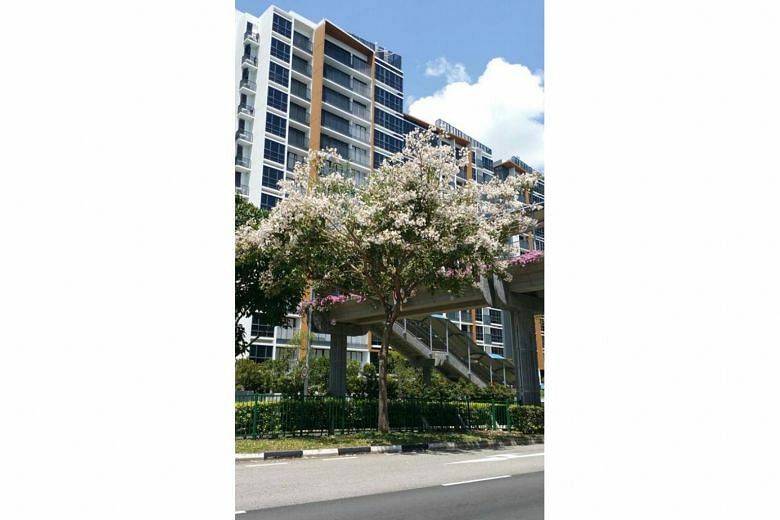 The plants were captured in bloom in the east of Singapore, from Sims Avenue East to Pasir Ris. 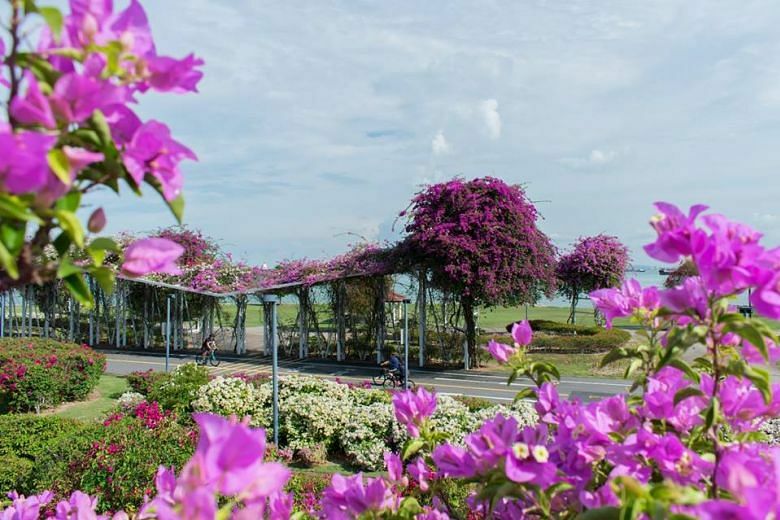 It also posted photos of bougainvillea blooming at East Coast Park, in what it called "a flower feast in the east". 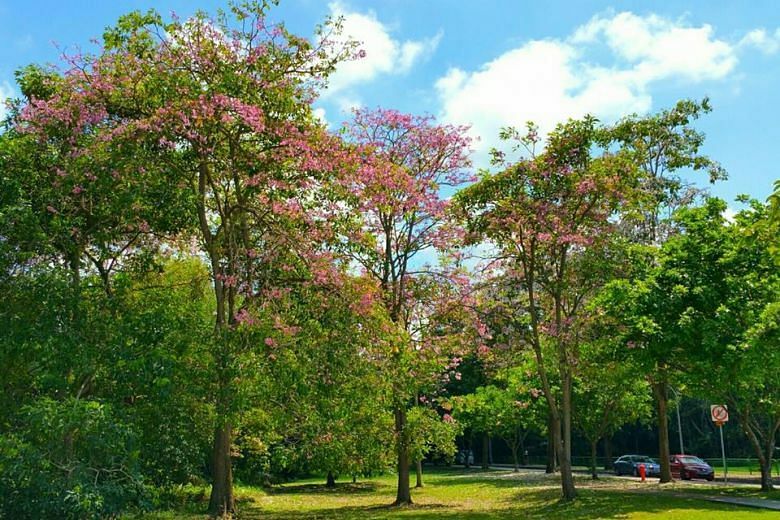 NParks suggested for members of the public to visit a nearby park and appreciate the phenomenon, which is taking place islandwide. 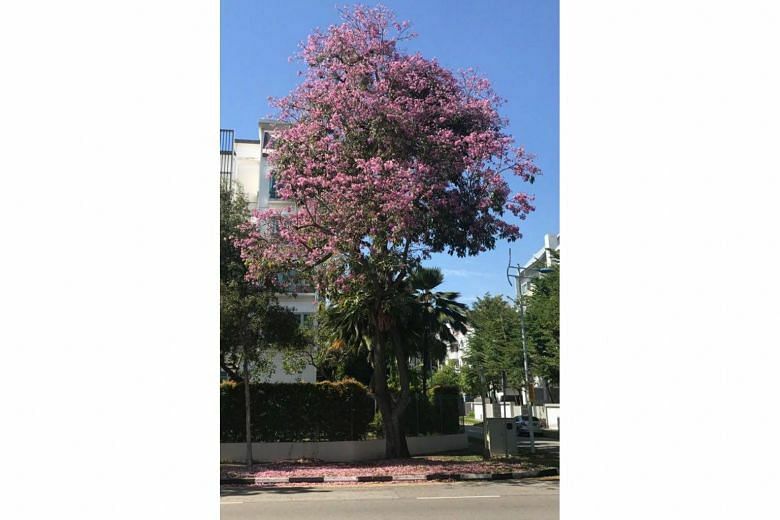 It has also created a hashtag #SGBlooms2017, for people to share on social media photos that they have taken.